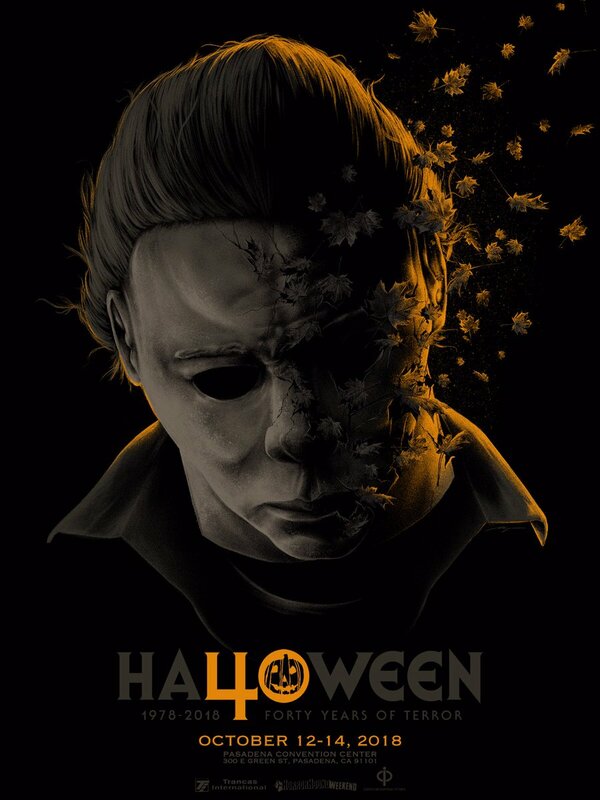 Trancas International Films and HorrorHound Ltd. will team for H40: 40 Years of Terror, a special event celebrating the 40th anniversary of 1978 seminal horror classic film Halloween. Celebrated every five years since the 25th anniversary in 2003, the Halloween-based convention returns to Pasadena, California, with H40: 40 Years of Terror to mark the 40th anniversary of the franchise just ahead of the theatrical release of 40-years-later sequel Halloween. The special anniversary convention event, hosted October 12—14 at the Pasadena Convention Center promises to deliver the biggest Halloween convention to date. 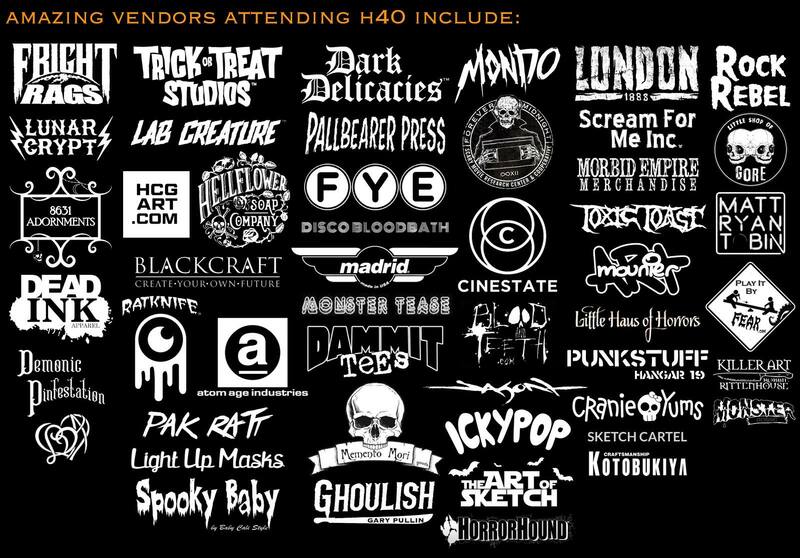 Stars, directors, and crew from all 11 Halloween films — including the yet-to-be-released Blumhouse-produced Halloween sequel — are set to attend H40 as the convention expands into a larger convention space than ever before. Events include a special Horror’s Hallowed Grounds filming location tour, panels and Q&A sessions with cast across the 40-year-old franchise, special gallery offerings, exclusive H40 and Halloween merchandise offerings, and for the first time in the convention’s history, fans will be able to engage in professional photo opportunities. Attending guests, event and programming schedules, and ticket information can be found via the official H40 website.